One of the popular aspects of the event were the original tours held in collaboration with Airbnb. 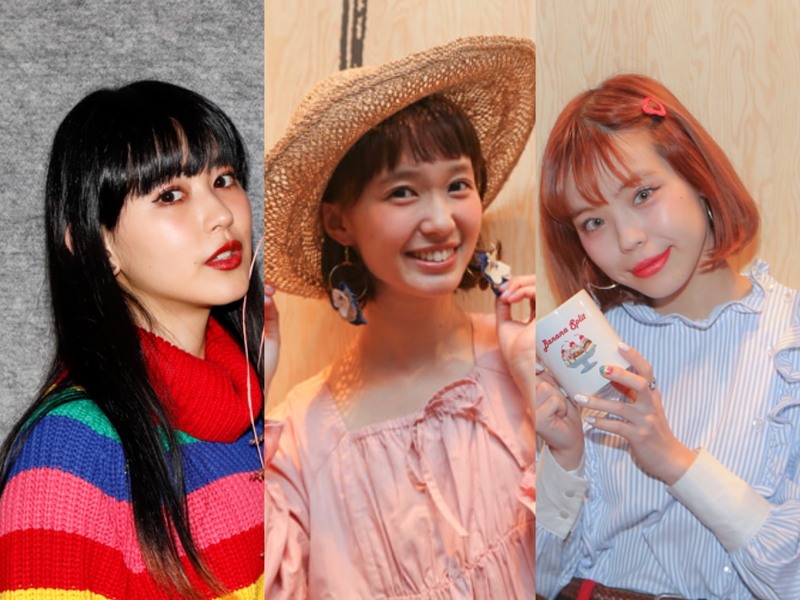 Three models who performed on stage at the festival’s Harajuku Kawaii Market, presented by Mynavi Baito, became guides and took attendees on their own original tours. Let’s review each of the tours so you can get a feel for walking the streets of Harajuku and participating in workshops with the models! 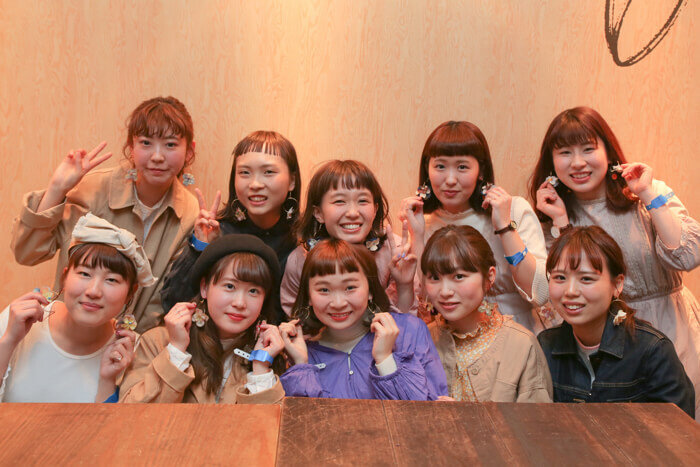 Yuri ‘Yurippa’ Suganuma worked as a guide at the Swag Workshop. 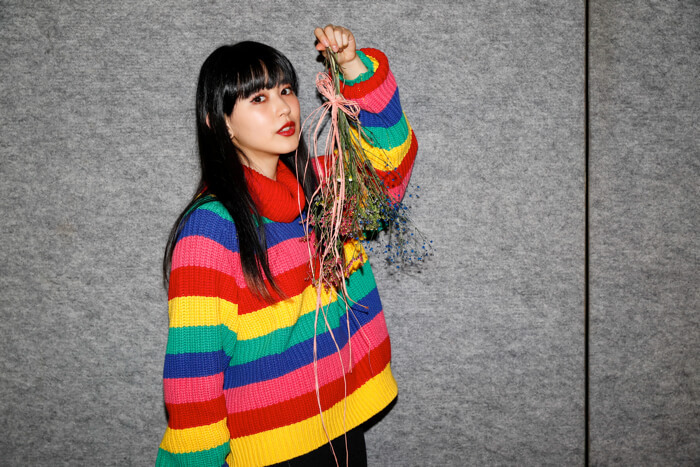 She learned how to make a ‘swag’ from Asami Char Tanabe, a popular type of wall decoration similar to a wreath. What colours shall we go with?” “Aah, that’s cute!” Yurippa and those who got involved in the workshop were back and forth with each other having fun. At the end of the workshop, everyone held their swag for a photo. It was a special workshop for those involved, who also posted their photos on social media. 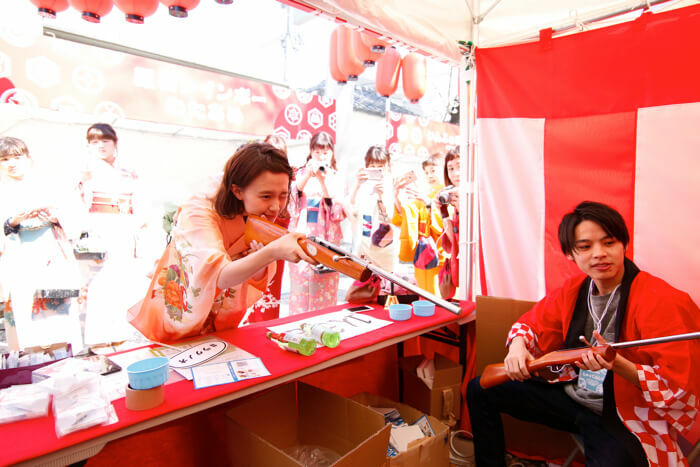 Saki ‘Shibasaki’ Shibata held a tour on both days of the festival called ‘Shibatabi,’ a play on her nickname where ‘tabi’ means a ‘trip’ or to travel. On the 24th, Shibasaki took part in the CHACO workshop, something she had always been interested in. Everyone made matching piercings and earrings together before eating some lunch later on. 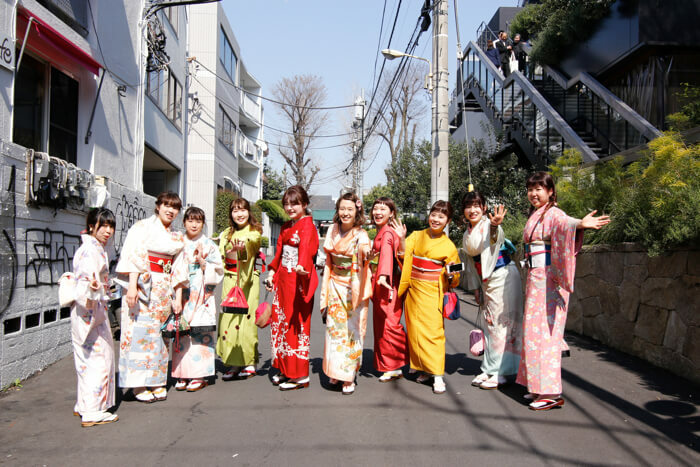 Originally, the group were scheduled to go to Cat Street for some shopping, but the weather was too good, and the cherry blossoms were in full bloom. So, they had a change of plan and instead made a trip to Yoyogi Park. They spent hanami strolling through the park. To wrap up, they walked back to their starting point of SHIBUYA CAST, ending the first day of Shibatabi. Shibatabi was like hanging out as friends with Shibasaki. 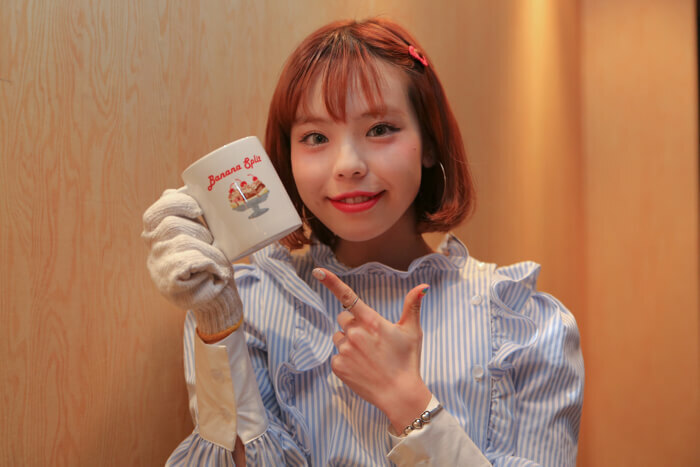 She plans to hold it again every now and then, so be sure to keep up to date with her social media or check the MOSHI MOSHI NIPPON website and our social media too. 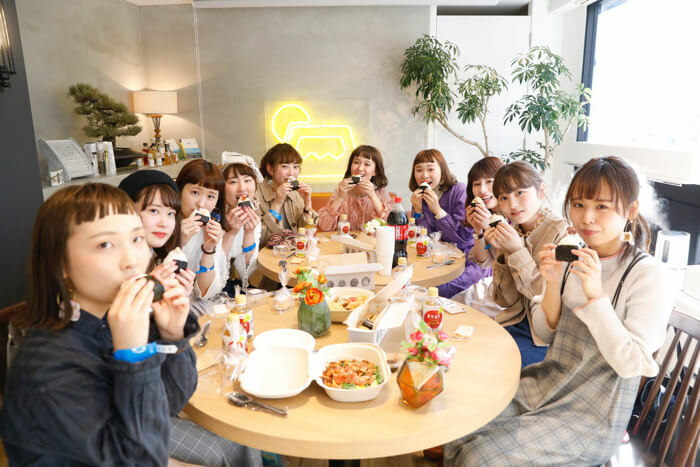 Model and designer Ayumi Seto gave a tour of ‘Aymmy in the batty girls.’ The first half of the tour centered around a workshop. Everyone created their own original mugs using Aymmy designs. The tickets for this tour were like golden tickets as there were only 5 available. 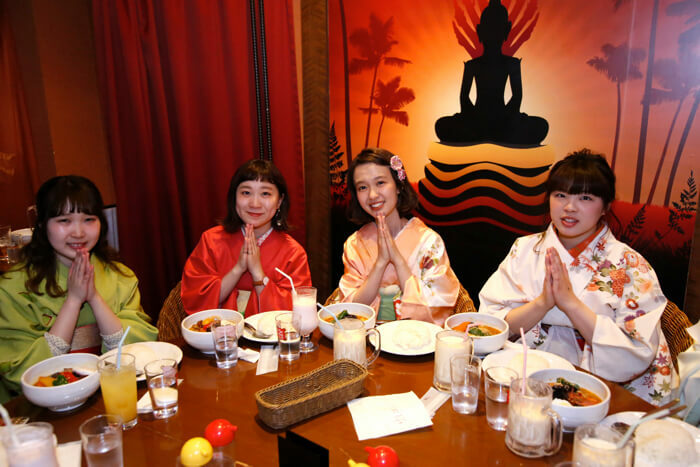 Those lucky few who obtained one were a little nervous in front of Ayumi. Following the workshop was a trip to the Aymmy in the batty girls store, where everyone was given tips and trucks for co-ords and styling with this year’s spring and summer items. If you were one of the people who was able to spend a wonderful day on one of these exclusive tours: how did you find it? 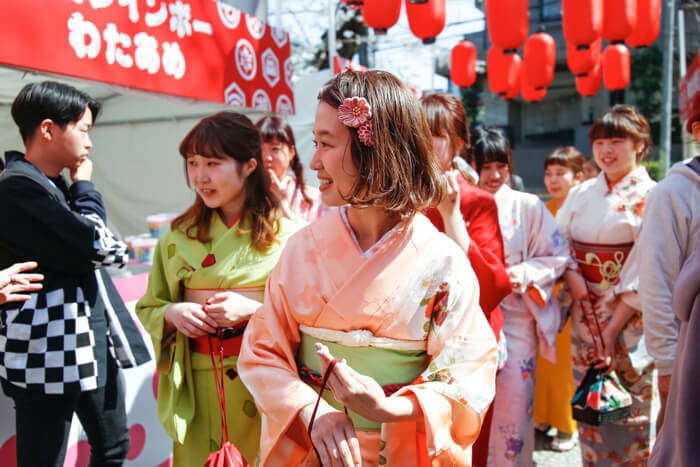 MOSHI MOSHI NIPPON will be teaming up with Airbnb again to hold future tours the way we know how. If you want the chance to get involved with one, then be sure to stay up to date via our website and social media.